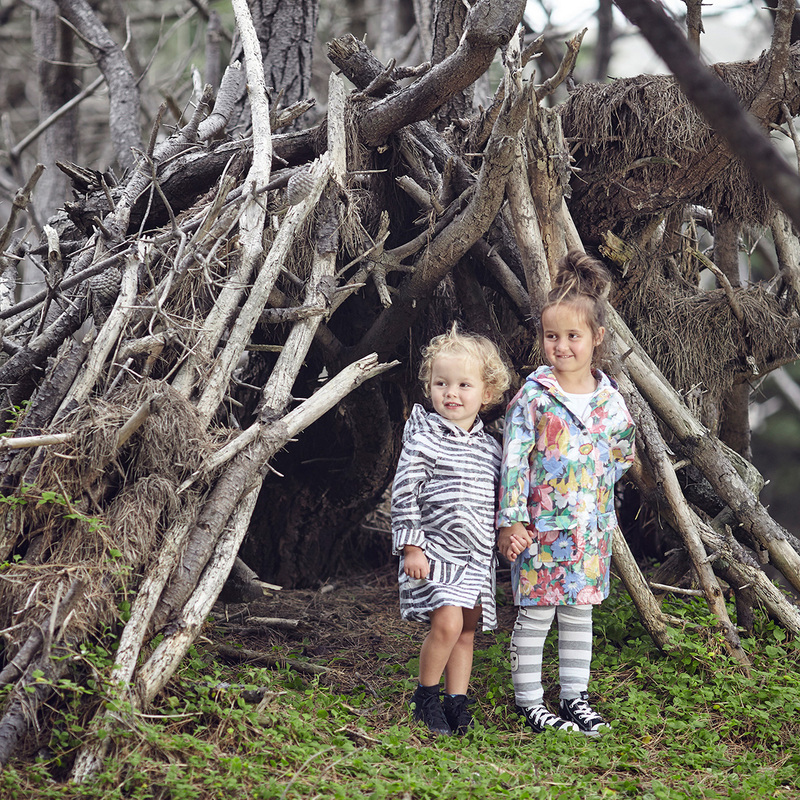 Mushama & Me is an eco-conscious brand helping people express their individuality in the rain. We specialise in locally made raincoats from one-off vintage prints. Mushama & Me was created to break the boredom of the dull dark raincoats that most of the population are presented with. Our fabrics are rescued from local second hand shops, which range from sheets, duvets, curtains and lace. From the op shop shelves the fabrics go through a technical waterproofing process leaving it wind and waterproof and perfect for Mushama & Me rainwear. 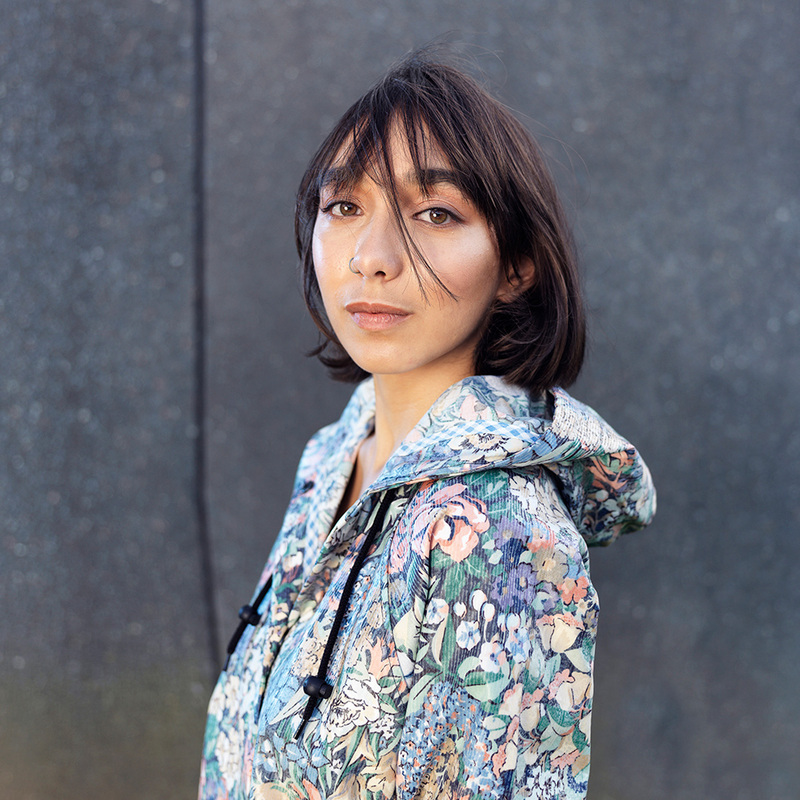 These hand chosen fabrics are not only helping the environment by minimising waste, but it also means you will be the only one wearing your chosen raincoat.